When we are young and active, we lead an independent life. But when you grow old, you tend to develop a number of health complications. And needless to say, they also become dependent on others. This often becomes one of the essential challenges for the family members of the elderly. The sudden dependency on others might also drive them towards depression and anxiety. You need to ensure personal care assistance and at the same time, make sure that the elders retain their independence. For this, the best solution would be getting a homemaker service for them. We, at Bayshore Home Care, can provide you with 30 years of experience in home care or homemaker assistance. We make sure that the client’s health and dignity are not compromised while giving them the health care they deserve. If you live in Florida and are looking for a customized or tailor-made service for your loved one, we have the professional and skilled caregivers you need. Here, we have put together a few questions that you need to ask a homemaker or home care assistance service near you. Take a look. Do you have experience in different kinds of personal care? Sometimes, your loved ones might not have a severe health issue but he or she might need help with daily activities like maintaining physical and mental health. It includes bathing, dressing, or grooming. Some might also need help with something as basic as toilet. So, you need to ask if they are aware and sensitive enough to deal with such tasks. Can you run household responsibilities too? 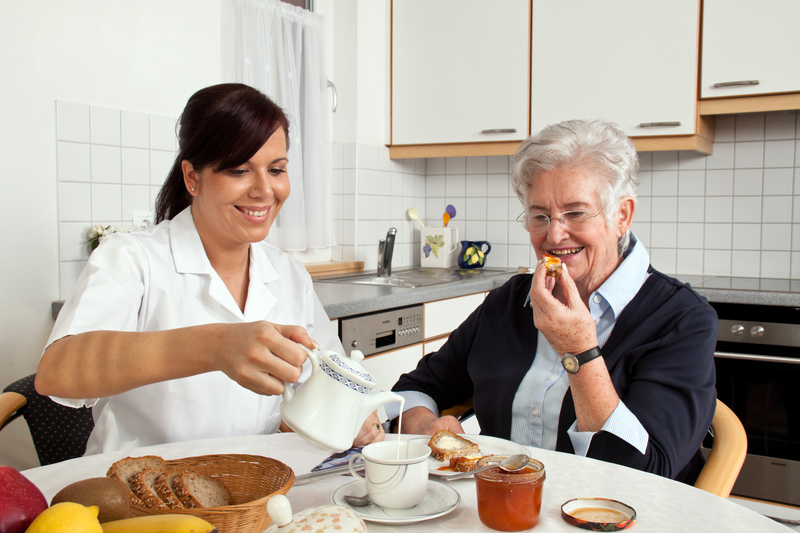 After a certain age, it becomes difficult for the elderly patients to carry out the household responsibilities too. So, you should ask the company if they have staff for meal preparations, doing the laundry, cleaning and maintaining the house, and so on. After getting the answers to such vital questions, if you think we can be the right choice for you, then quickly call us at 800-335-2150 now.